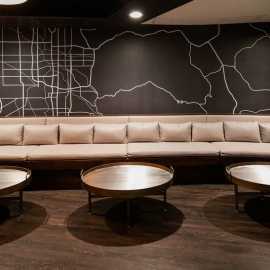 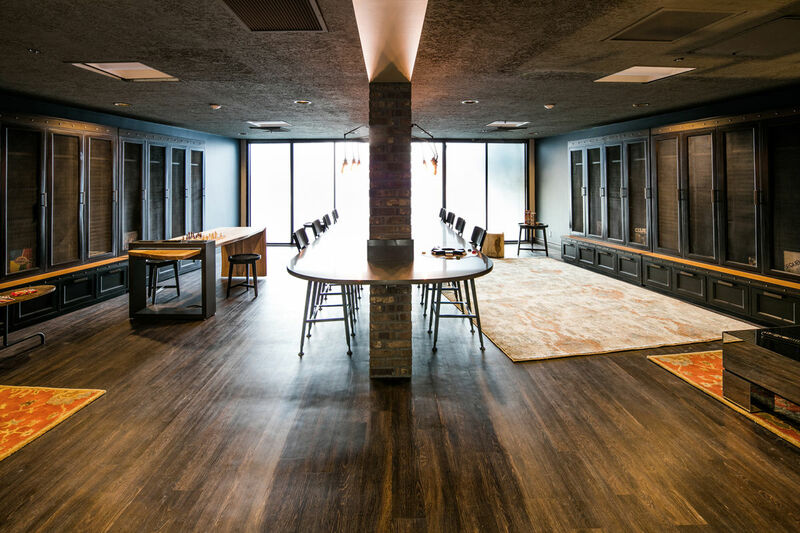 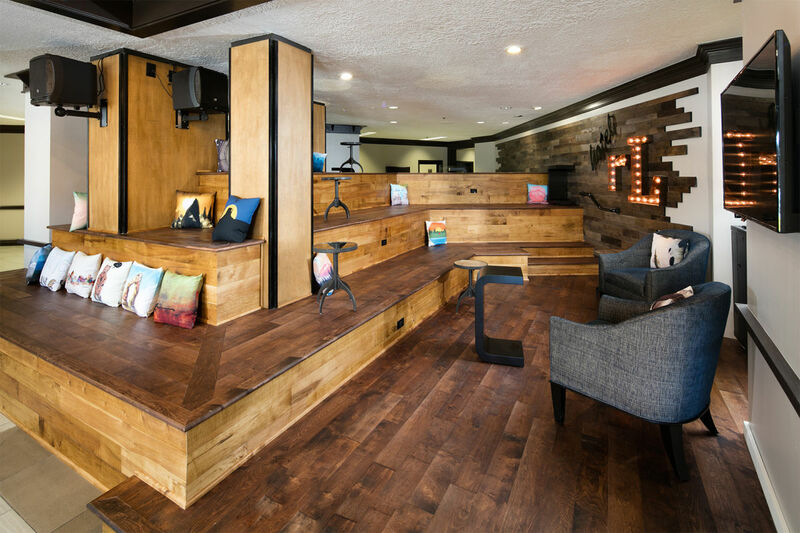 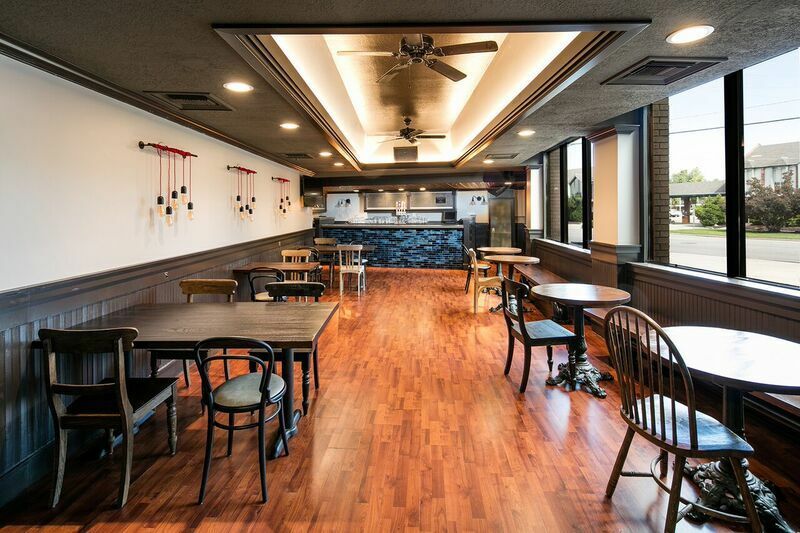 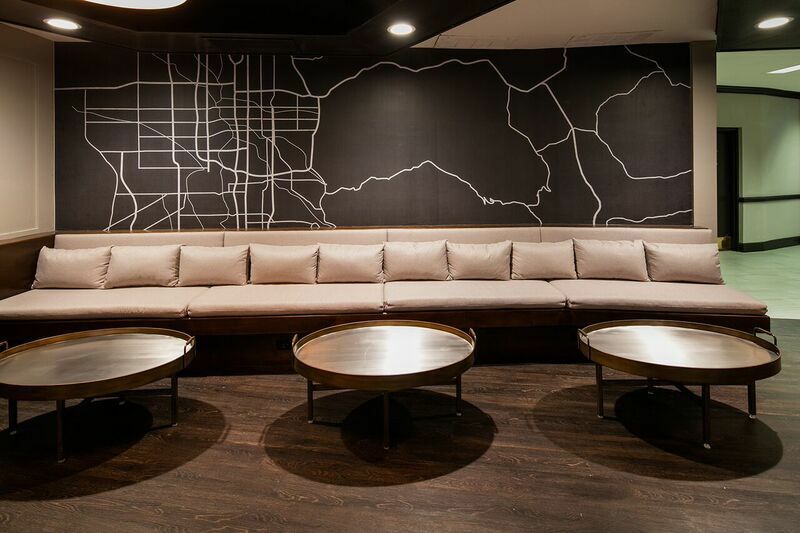 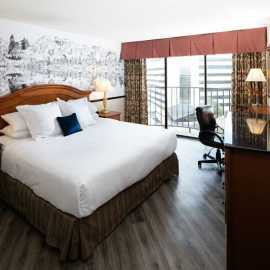 The Red Lion Hotel Salt Lake City Downtown just completed a multimillion dollar renovation of the hotel public space and sleeping rooms. 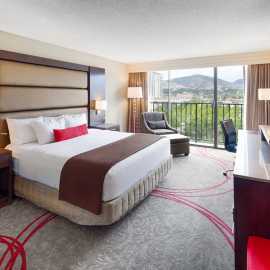 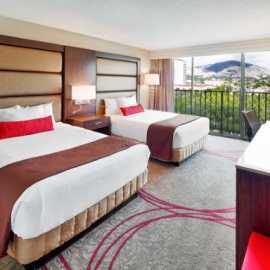 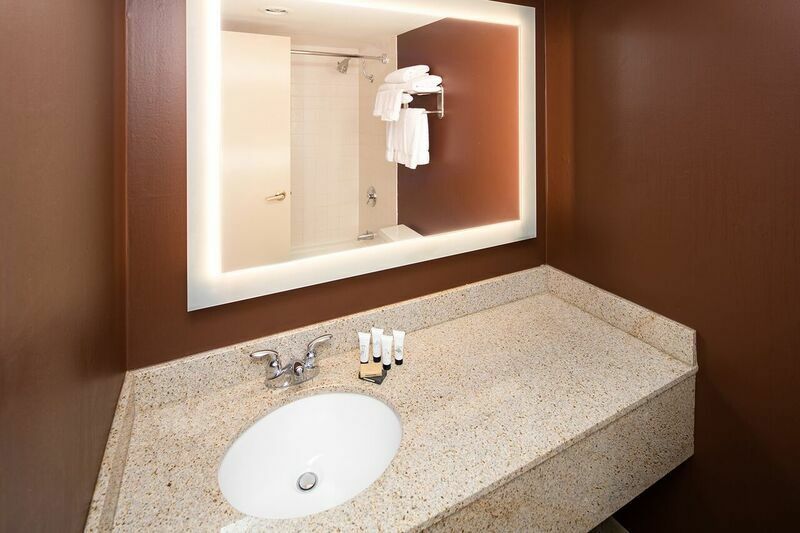 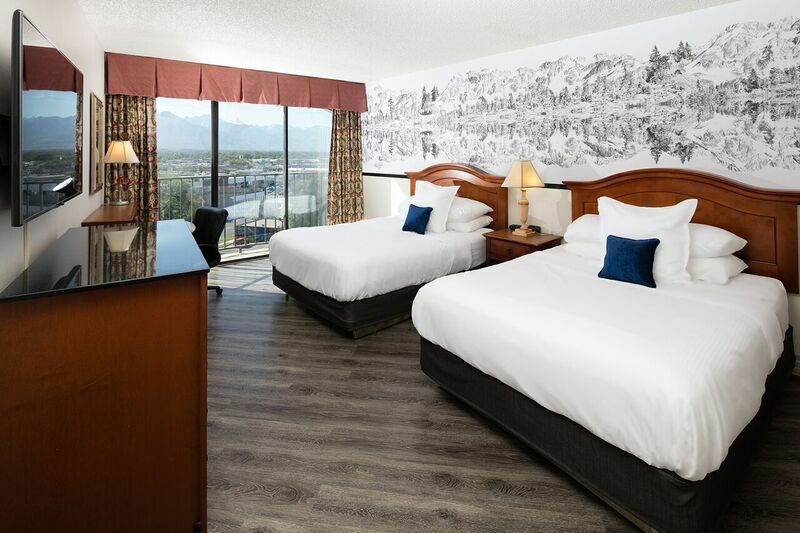 The newly renovated rooms are just a start to the beautiful view of the Wasatch Mountains. 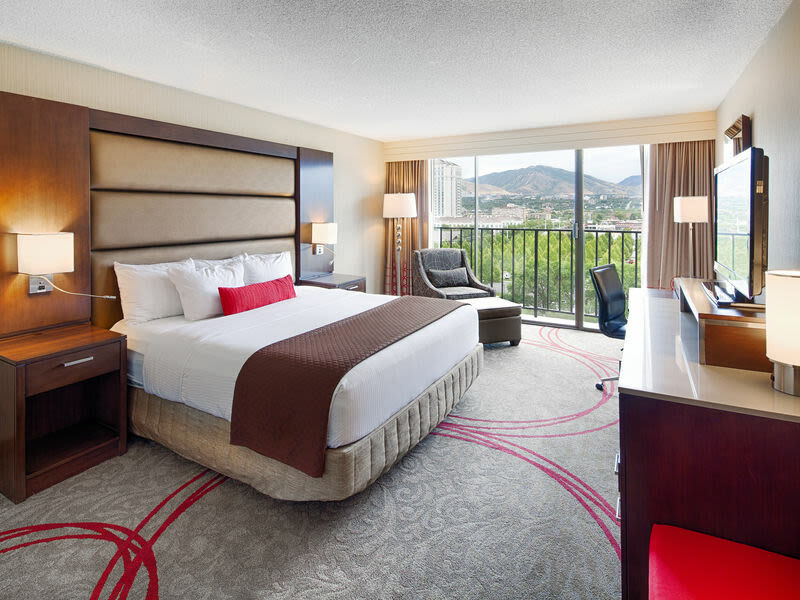 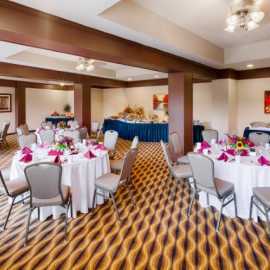 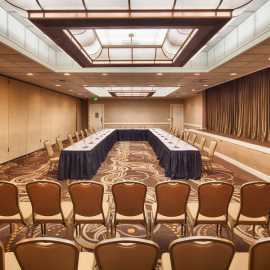 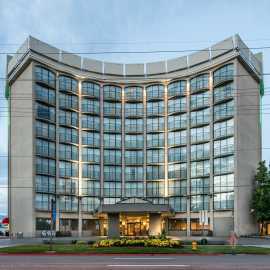 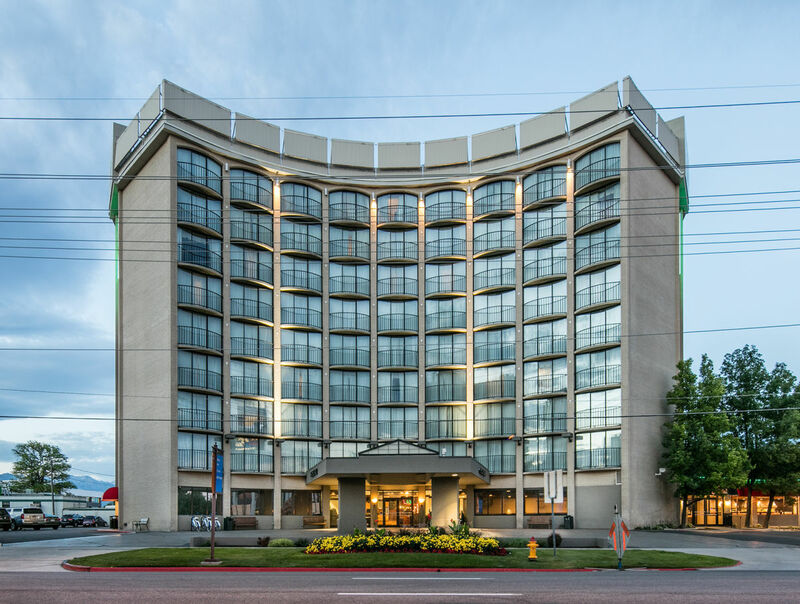 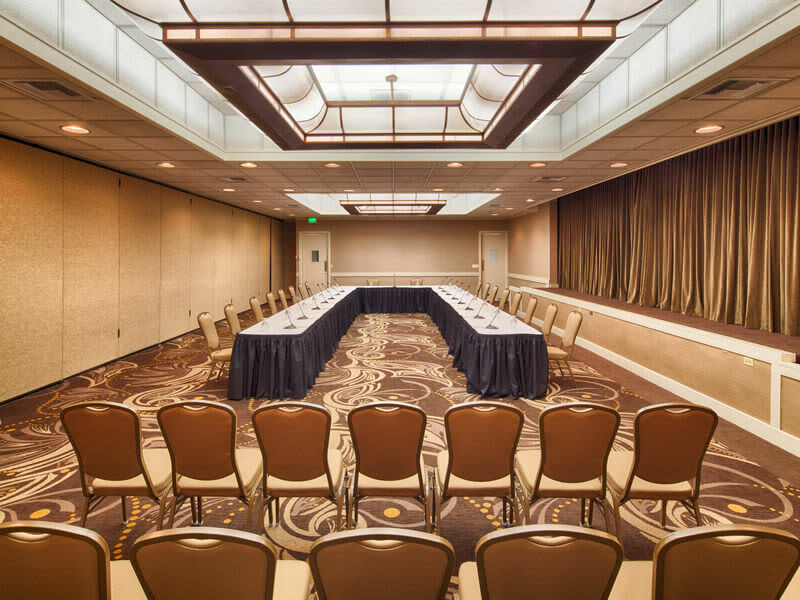 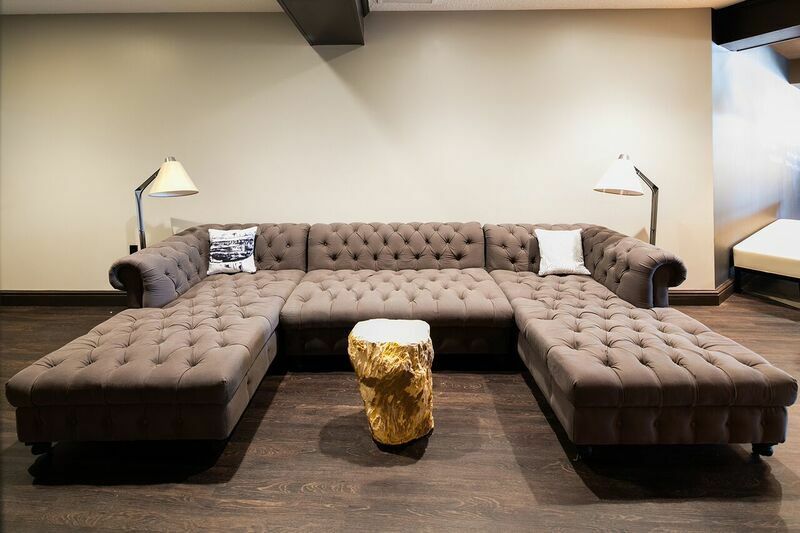 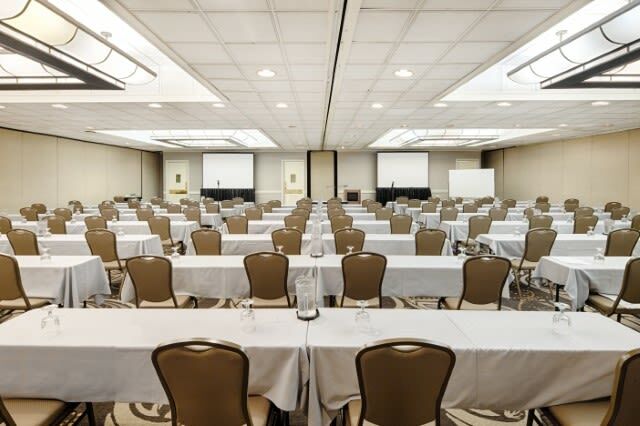 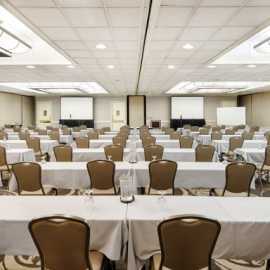 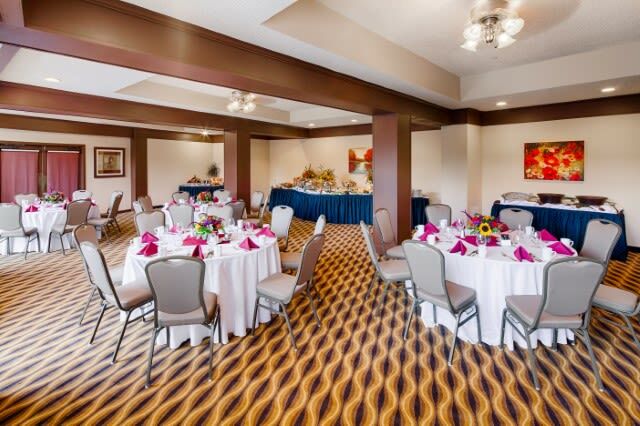 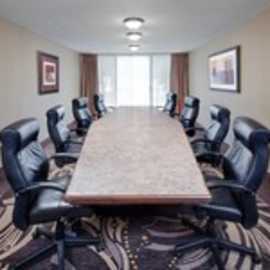 The Hotel is a full service hotel located in the heart of downtown Salt Lake City, convenient to shopping, restaurants and local attractions. 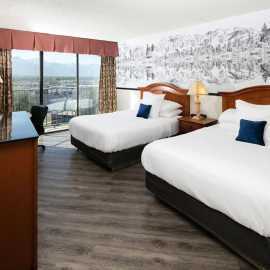 The Salt Lake International Airport is only six miles from the hotel. 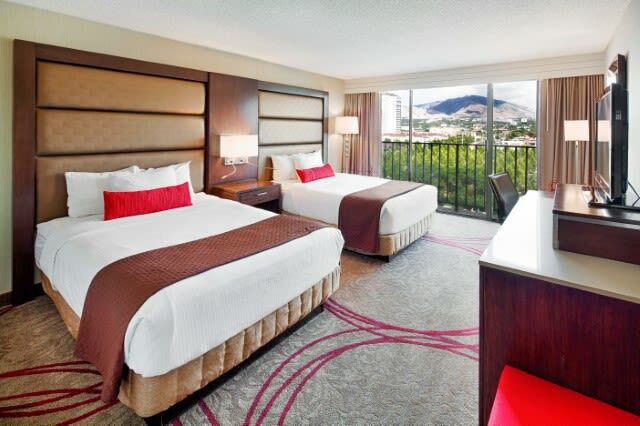 The hotel offers complimentary shuttle service to and from the airport. 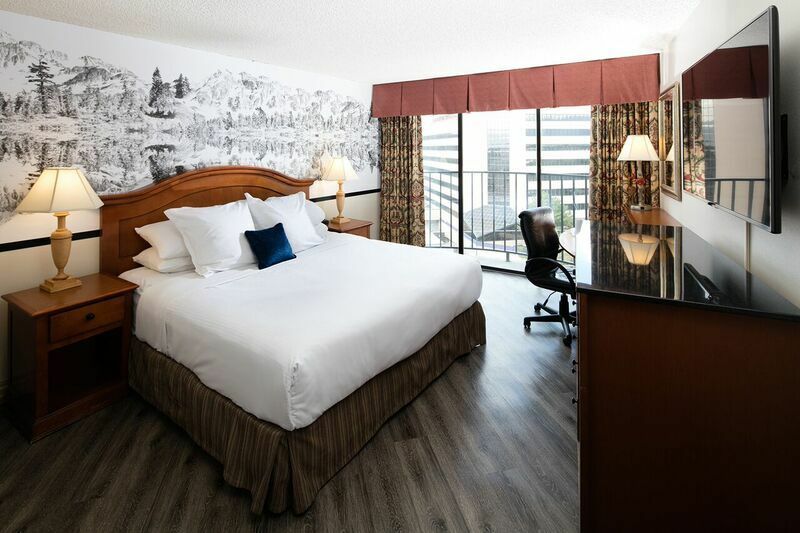 All rooms have 37" flat screen television, small refrigerator and microwave!• Complimentary parking for all our guest • Complimentary wireless Internet access. 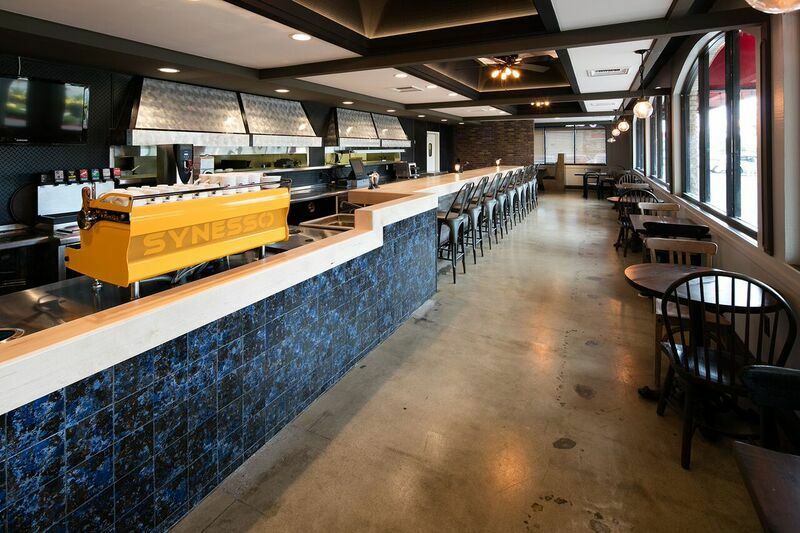 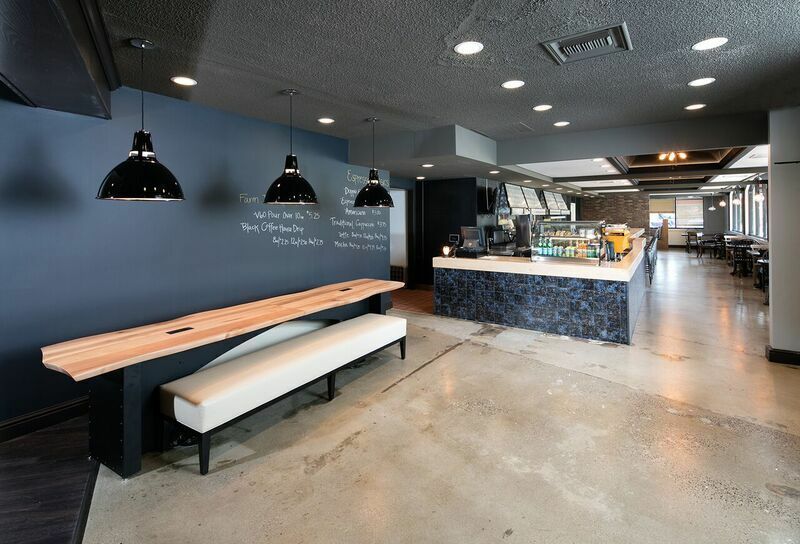 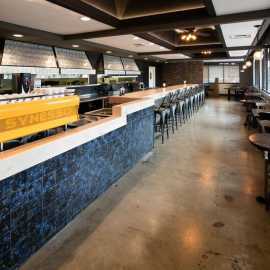 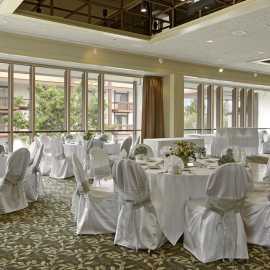 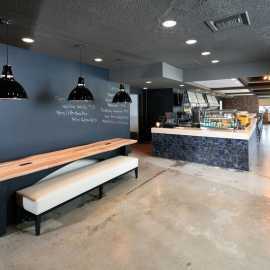 • Restaurant: The Restaurant for casual dining. 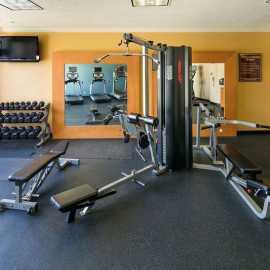 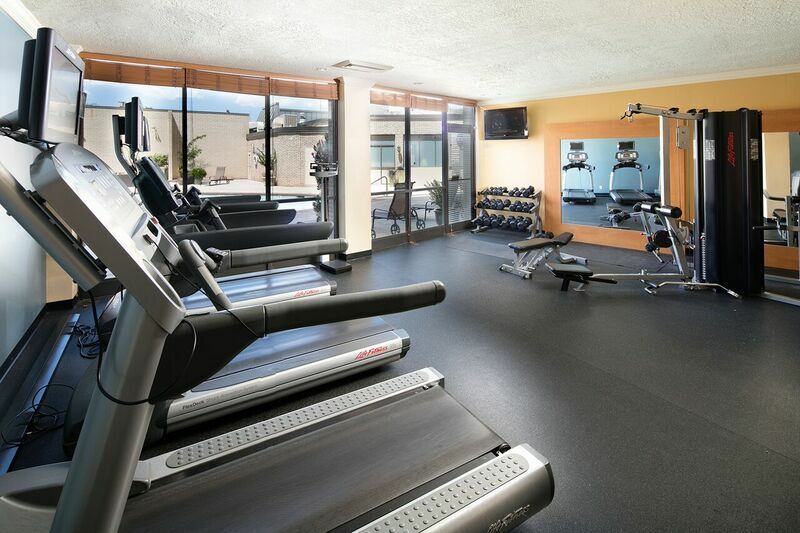 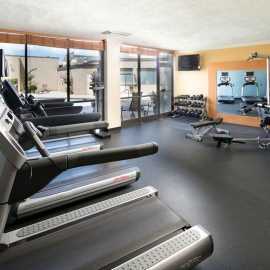 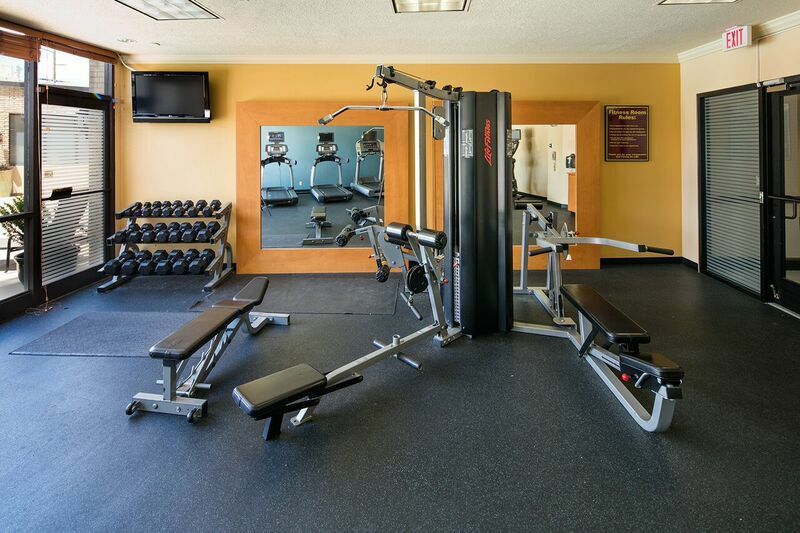 Fitness center, outdoor heated pool (seasonal) and hot tub. 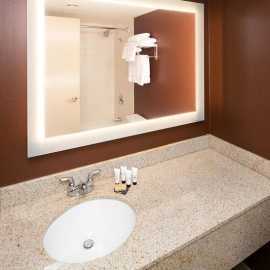 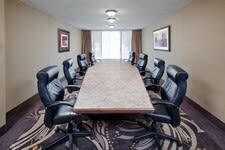 • In-room coffee maker refrigerators and microwaves, ironing units and voice mail.